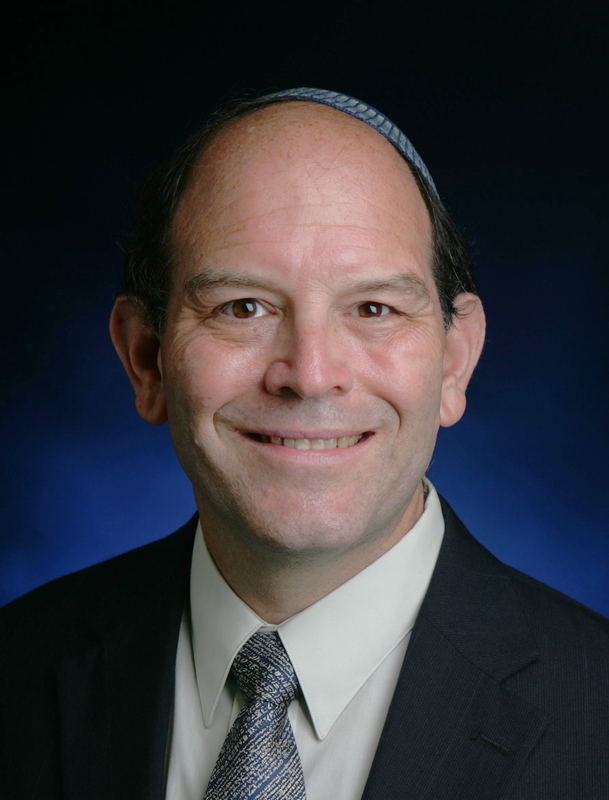 Dr. Steven Fine, Dr. Pinkhos Churgin Professor of Jewish History and director of Yeshiva University’s Center for Israel Studies, was recently awarded a $6,500 Shohat grant by the International Catacomb Society for his research with the Arch of Titus Digital Restoration Project. The grant will fund Fine’s work in Rome this summer. Fine has also been invited to contribute a popular article on the Digital Restoration Project to Biblical Archaeology Review.